​AC Milan are facing a €15-20m fine from the governing body of European football, UEFA, after failing to follow Financial Fair Play rules. 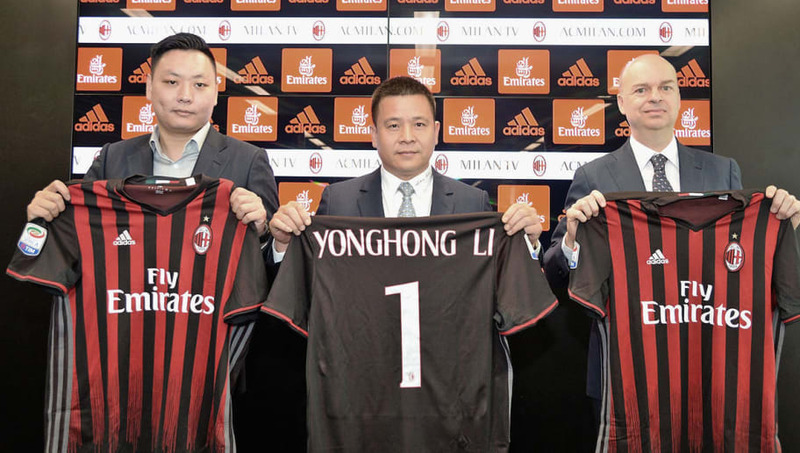 There had been fears amongst fans that this could happen and it appears that those are now legitimate after Rossoneri directors failed to reach a Settlement Agreement, with the final verdict to be delivered on August 31, as reported by Gazzetta dello Sport (via ​Calciomercato). There are some figures at the club that believe Milan should only have to pay the same amount as​ ​Inter and Roma had to a few years so, with part of the sum suspended - the rest to be paid if they fail to comply with the Settlement Agreement. Owner Yonghong Li is contemplating asking previous ownership group Fininvest to share some of the burden by paying some of the fine. If UEFA find that Li never had the means to buy the club in the first place, then the club could be hit with even more punishments. For the moment, it's looking like just a fine for the Italian giants, but there are still possibilities of further sanctions such as transfer market spending restrictions, breakeven requirements and reduced squad lists. CEO of the club Marco Fassone has never hid his beliefs that former owner Silvio Berlusconi and company are responsible for their current problems.